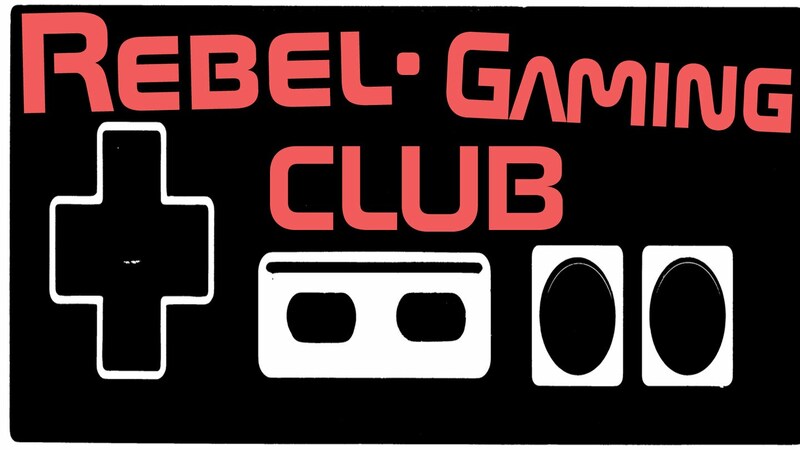 Growing up with the Nintendo Entertainment System, it has always been near and dear to my heart. There are so many classic gems that I have had a personal experience with that it is extremely hard to narrow it down to a simple ten. So going through with rose-colored sunglasses on, here are my top ten NES games. Definitely an interesting game to start with, but I have good reason. 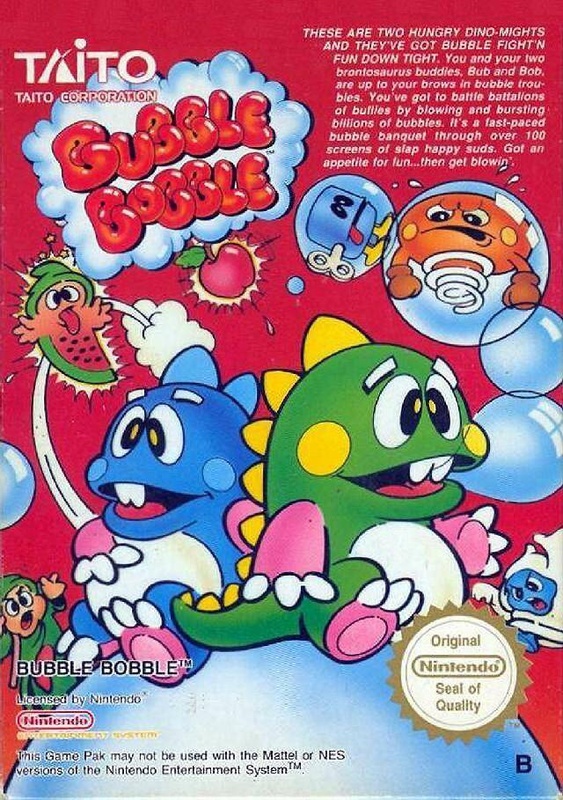 Back when I was first starting to get decent at playing video games, Bubble Bobble came along. It wasn’t the hardest game on the NES, but it had one thing that other games didn’t for me; longevity. The original Bubble Bobble had 100 levels to it and was just challenging enough that you would end up getting game overs. Upon getting a game over you could continue right from where you died. This game is actually where I begun honing my endurance and skills as a gamer; increasing my reflexes exponentially to avoid getting killed. Little did I know that you actually had to beat this game with two players in order to get the true ending, something that I wouldn’t accomplish until many years later. The original DuckTales has a perfection about it that few games have been able to match to this day. The music and level design are both top notch, while doing something that Capcom notably did back in the day. The company would take a platform game and give it a gimmick, such as a bionic arm with no jumping. In DuckTales you have the pogo cane, allowing you to bounce. What’s great about this gimmick is that it complements Scrooges normal jumping ability making traversing the levels more fun. 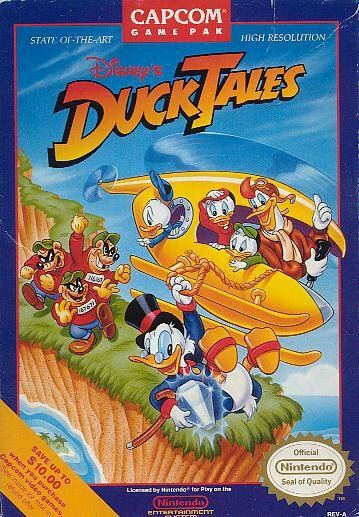 Add in little secrets, that made it seem like you were glitching out the game such as going over the top of levels in a cave to find treasure rooms, and Duck Tales becomes the stuff of legend. Life Force is one of my favorite spaceship shooters of all time. It’s not because it’s the best and it’s definitely not the fastest, I like the game simply because I actually owned this gem as a kid. 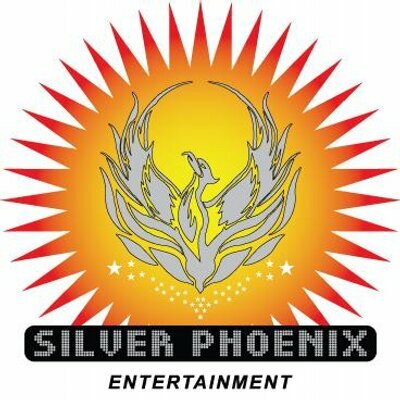 Back when I was growing up, we didn’t have expendable cash for media, and everybody I knew, except the rich kids, pretty much rented games. 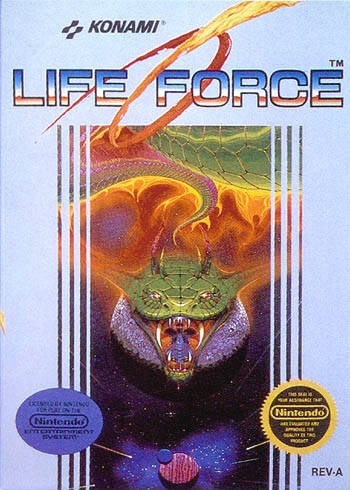 Life Force was a crazy one though as one holiday my cousin Dave brought it over and gave it to me, as he didn’t have a NES console. He said he found it at school sitting underneath the desk in front of him. So because of that random occurrence, I ended up owning one of my favorite games on the NES, and for free! Simply being able to play this with a friend at the same time made Life Force a go to game when hanging with friends. Combine that with an extremely fair difficulty, for those of us who don’t like to cheat, and it’s still a favorite of mine to this day; bringing Konami some much needed nostalgia goggles. 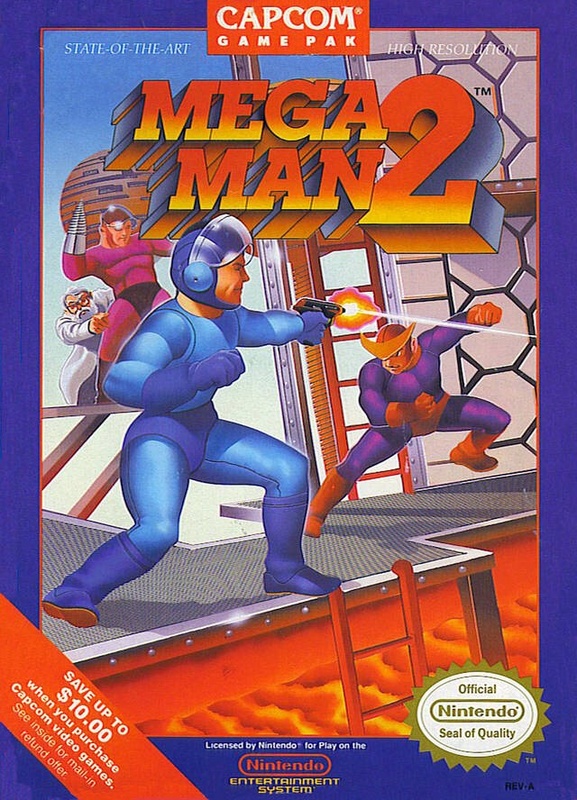 Out of all the Mega Man games, part 2 holds a special place in my gaming collection as it is one of the first games I bought at a yard sale with allowance money as a kid. The cartridge itself had visual damage, and you had to wedge an item in the cartridge slot for it to make proper contact with the system pins, but this game was so awesome that it was worth it! I remember back when I was in a video game band called Subcon (yes that’s where my nickname started) we were covering Mega Man 2 songs and I would pause the game at the beginning, which would still have the music playing. Then when we had played through a few loops on our instruments, I would then play each level flawlessly. This was 15+ years before bands like Bit Brigade made this a thing and it’s stories like this that really makes this game stand out for me. Ecstasy of Order, an amazing documentary on the masters of this seemingly simplistic game, really helped bring this gem back into the limelight for me. I had always enjoyed the Tengen version, simply due to the fact that you could cooperatively play, however I didn’t realize how perfect the actual licensed version was until much later. Puzzle games have always been a fun way for me to pass the time, but never became a “go-to genre” for me. 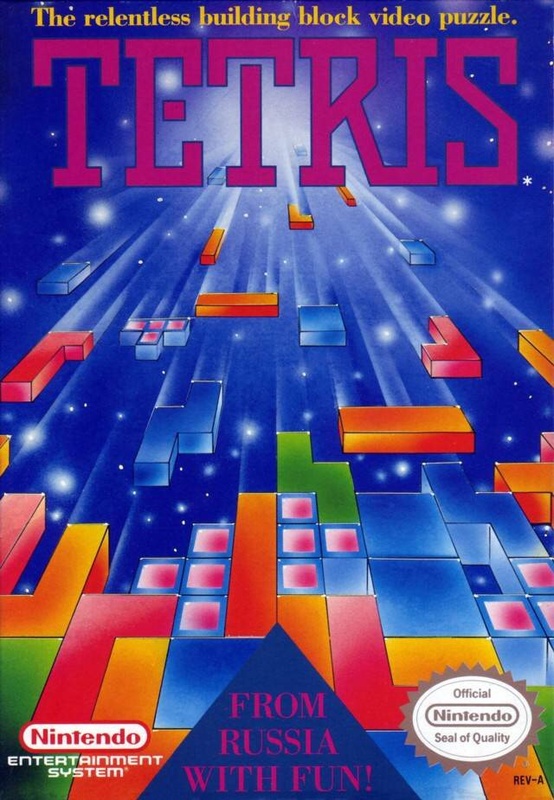 Tetris, just like Donkey Kong in the arcades, has begun to transcend its genre into competitive gaming lore and to this day it’s an extremely fun game to play. Supposedly Square’s swan song to the gaming world, Final Fantasy ended up being so popular that is launched the company into the stratosphere. 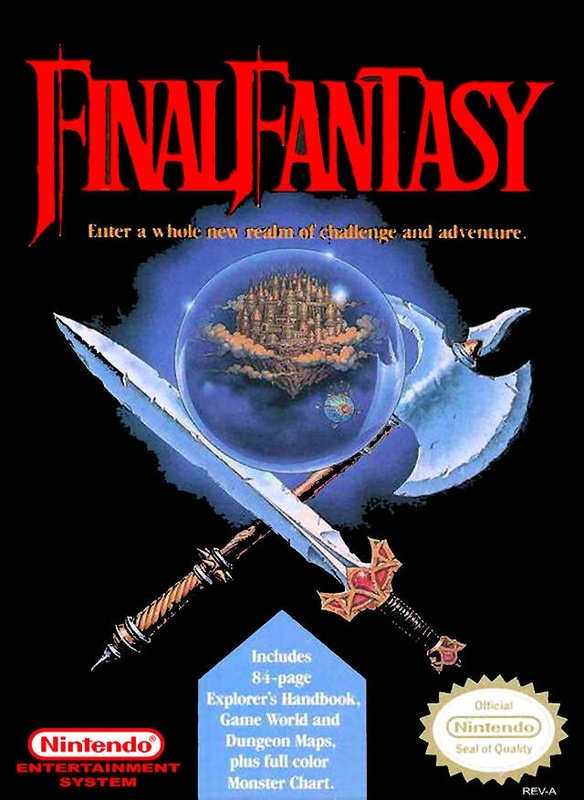 Many gamers nowadays don’t realize how simplistic, and seemingly annoying, the original FF was, however I loved it! There actually isn’t MP in the original game and instead you have to acquire magic in finite amounts. This leads to even more reliance on grinding and to me actually evens out the games difficulty. The other irony is that some stats were not even finished for the game’s release, such as luck; meaning that characters like the thief were essentially useless in the first half of the game, even though the thief turns into the amazing Ninja much later. That is where the original FF really stands out as a true classic, in the subtle little nuances that set the standard that many J-RPGs to this day still follow. 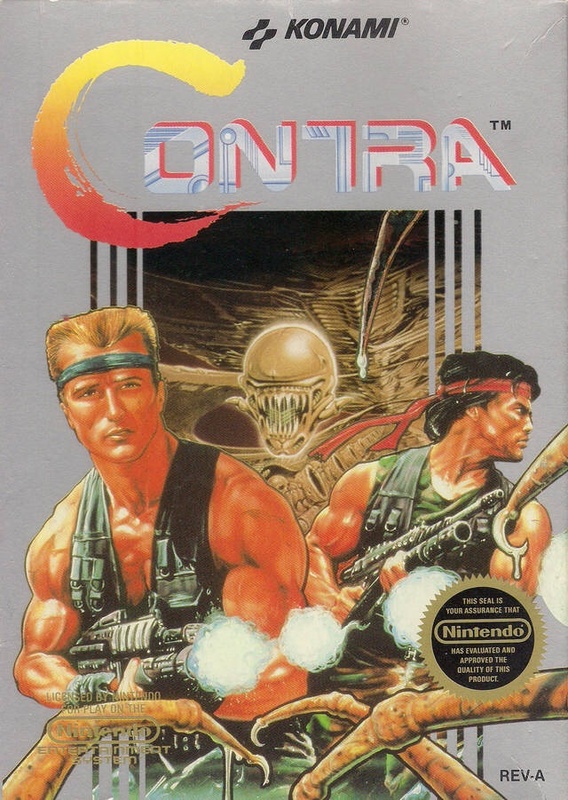 Action games were simply arcade style quarter munchers until Contra came along and simply set the standard. It put the bar so high that most games felt like garbage in comparison. The controls are so responsive that even with the ridiculously high difficulty, the game was still very beatable with lots of practice. Even if you couldn’t beat the game with the stock 3 lives, everyone knew about the classic Konami Code. A classic case of recess rascals ruling the roost! 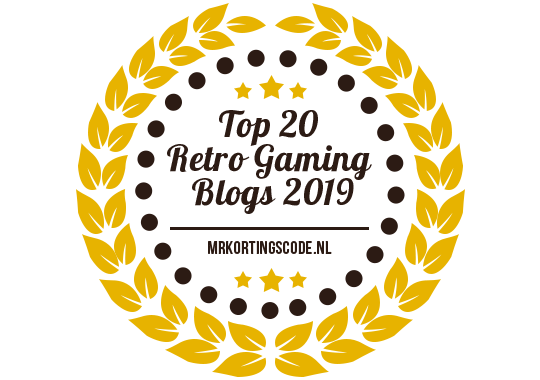 With that legendary code even the worst gamers had a chance see Bill and Lance take out the morbid looking end boss and see the ending. Being quite possibly my favorite game series of all time, this first iteration of Zelda, while not my favorite, is definitely amazing. 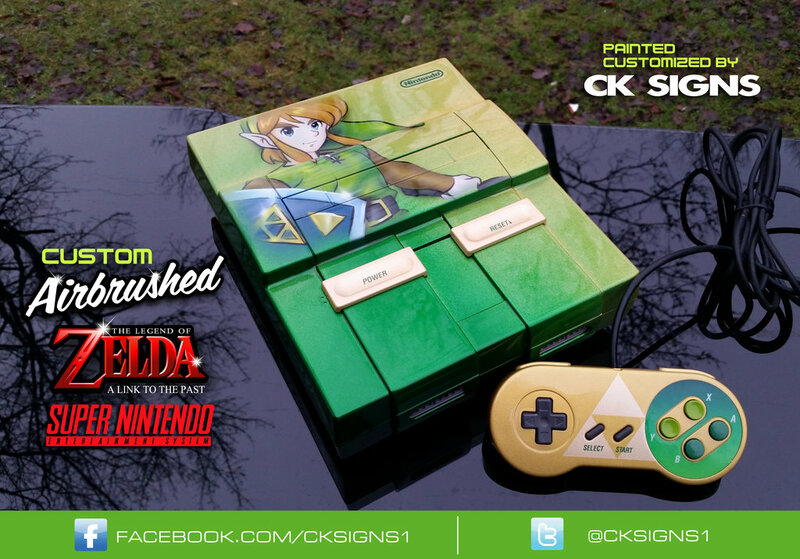 Everyone knows the positives of the original Zelda, with mastery of every facet of what makes a game great. However what I’ll do is instead tell a classic story. During my childhood I didn’t actually own Zelda but played it for a weekend rental. I, like everyone else, was drawn in to the amazing fantasy world. In a time before the Internet, and not having the first year of Nintendo Powers where the coveted guide was easily found, I was getting surprisingly far in this decently long Action RPG. This was also the first game that I played that had a save feature and I didn’t know much about how saves worked. I was about to learn a valuable lesson, the hard way! 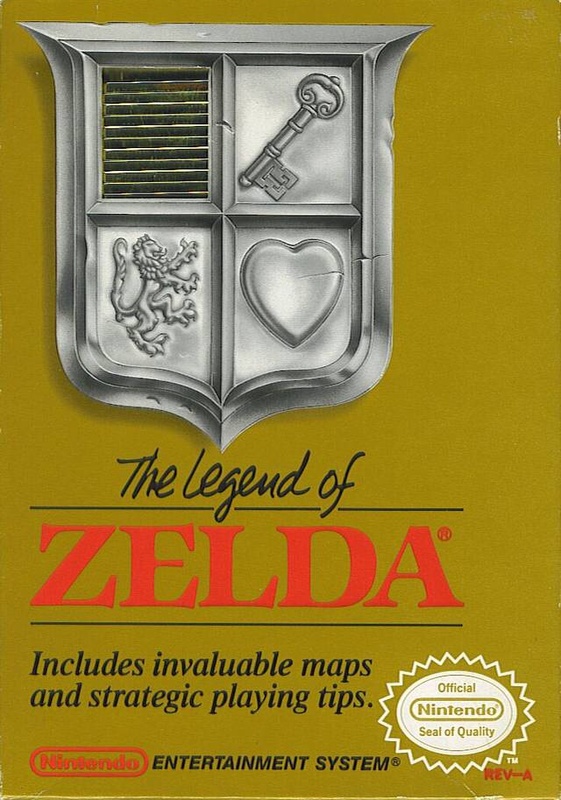 Going through the original Zelda was an extremely cryptic experience, especially with no guide for reference. Getting through the game on a rental weekend was simply unheard of back in the day. Now what was crazy is I actually was in the verge of completing the game. At this point my NES was on for at least 2 days straight, again not knowing much about saves, and I was going through the ominous maze that is level 9. I finally got to Gannon (yes that is the correct spelling in the original game) and as everyone now knows it’s a simple battle. However being my first time, and without a guide, I battled him for awhile and finally figured out how to defeat him through trial and error. So Gannon is finally frozen and as I go to give the final blow my NES screen goes blank and starts flashing! 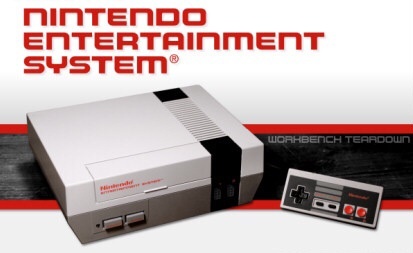 It was not unheard of for a NES to flash every once in awhile due to a dirty game, however that is usually right at the beginning of the game and once the game was clean it was usually good to go. So of course I was freaking out, as I had just about defeated my arch nemesis for the entire arduous adventure. I cleaned the crap out of the game and popped it back in. The kicker, my save was deleted due to the way that I had powered off the system, not holding the reset button as recommended! Mind you this was at the end of my weekend and I had to return the game in the morning. Defeated, I returned the game and didn’t actually get to see the ending until many years later when I finally came across the game used. Stories like this are why I love the original NES and you really can’t make this stuff up. Having this game in the number 2 spot definitely proves this is my list and not a typical one. 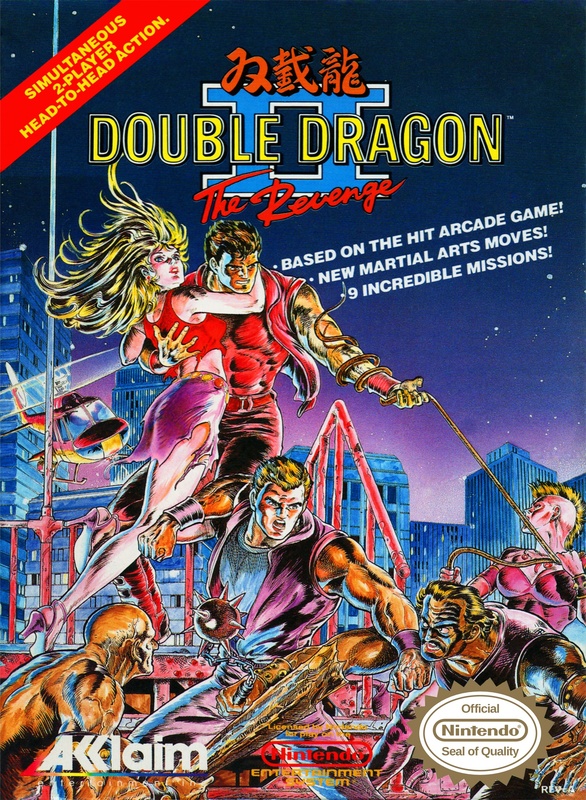 Double Dragon II holds such a high coveted spot simply due to all the nostalgia tied to the game. This is a game that I played with my cousin Kyle, also part of the VGBS podcast here on this blog, when we were kids and to this day we play DD2 every time we hang out. Nostalgia aside, DD2 has some amazing cooperative and single player moments due to one simple, yet perfect, thing: The Hyper Knee. This “hidden” move is something that DD2 masters use to simply decimate anybody that stands in their way. Not only is the move powerful, but it also has the most gratifying sound when you connect it. Nothing feels better than kneeing the first level boss off the side of the stage, watching the seemingly giant menace quickly fly off into oblivion. Could any NES Top 10 list end without having Super Mario Bros 3 at the top? 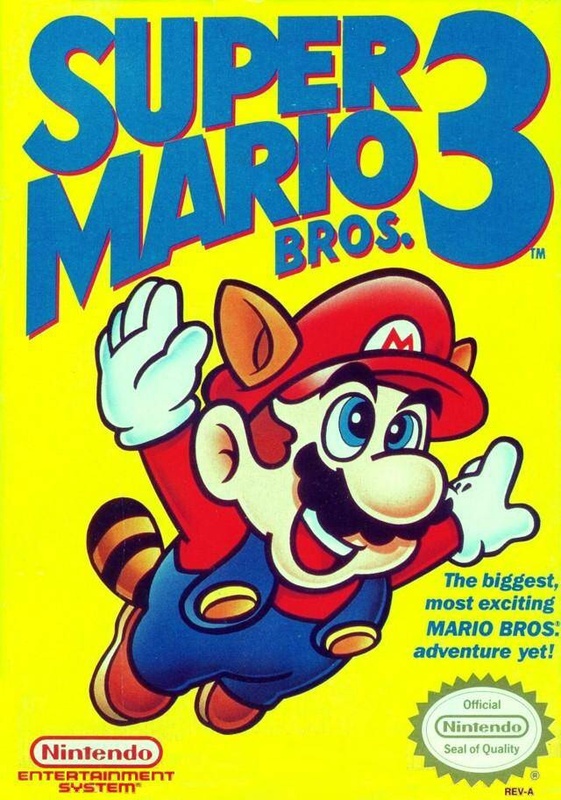 The iconic unveiling during the movie The Wizard, while not my first introduction to the game, put SMB3 on a quality pedestal that few games would ever get to. The entire game feels like an 8-bit movie, from the second the curtain at the beginning is lifted. The controls set the standard for 2D platforming quality and the music is simply perfection. Spending so much time with SMB3, many of us forget that there was a point when we didn’t know the level design or where every warp whistle is. Oh to go back in time and be able to experience this game fresh again. Such an awesome experience. There you have it, my personal favorite top 10 NES games. 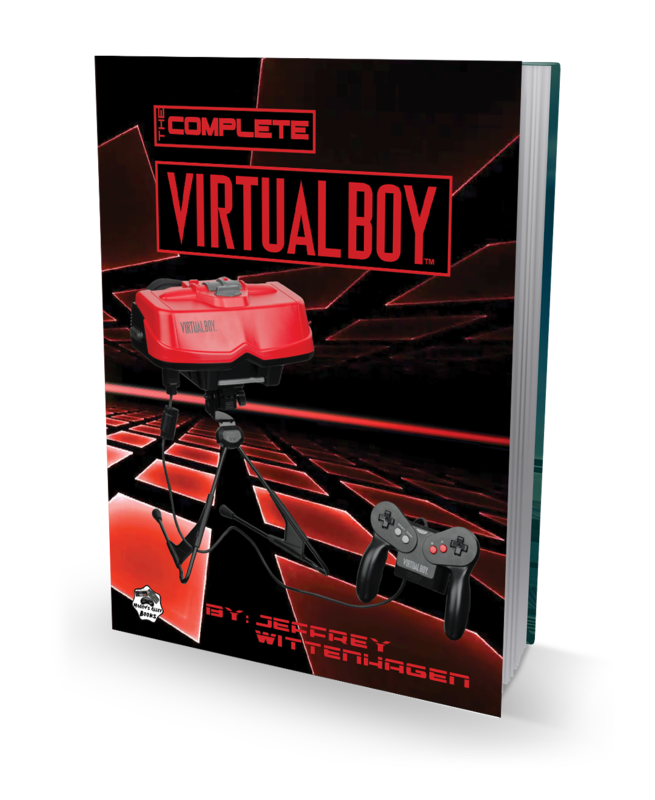 Of course this is my list, but I always wonder who else had similar stories of the original 8-bit masterpiece? This entry was posted in Top Ten and tagged DuckTales, Legend of Zelda, NES, nintendo, retro, retro gaming, Super Mario Bros, top ten, video games. Bookmark the permalink.